Some species of bacteria have made themselves right at home in space, with one species, Bacillus safensis, found to thrive more in the microgravity of the International Space Station than here on Earth. The study was a product of Project MECCURI, a citizen science project where members of the public and microbiologists collected environmental microbial samples and sent them to the ISS to see how they’d grow. Published this week in PeerJ, the findings not only raise discussion about the impact of microbe communities in human constructed environments in space, but also the how life could possibly be transported between planets during space travel. The remarkable resilience of bacteria in space has been demonstrated before, when microbes survived after being placed on the exterior of the space station. 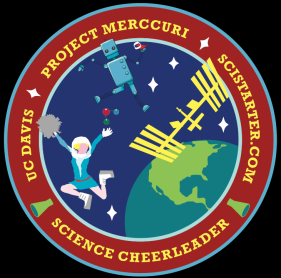 Project MECCURI focused on how bacteria sampled would survive inside the space station itself. “The warm, humid, oxygen-rich environment of the ISS is a far cry from the vacuum of space,” said Dr David Coil, University of California, Davis, microbiologist and lead author on the study. Interestingly, the vast majority of the 48 strains of bacteria sent were found to grow at a rate very close to that on Earth. But Bacillus safensis appeared to grow 60% better in space. B. safensis is no stranger to space travel either, having already hitchhiked on the Mars Exploration Rover Opportunity and Spirit in 2004. Coil told The Conversation what was more important was the fact that most bacteria behaved similarly in space as they do on Earth. And how microbes behave in microgravity will be critically important for planning long-term piloted spaceflight. “The project expands the number of species that have been examined and opens future avenues for research,” he said. From delayed rocket launches to learning the language of spaceflight, designing experiments destined for space presented microbiologists with special challenges. One obstacle researchers faced was their inability to use traditional microbial growth techniques. Liquid growth media posed a risk in microgravity and the team had to instead develop specialised solid media plates to make the experiment space-friendly. Although B. safensis did indeed grow better in microgravity, it is still a mystery why it behaved differently than on Earth. 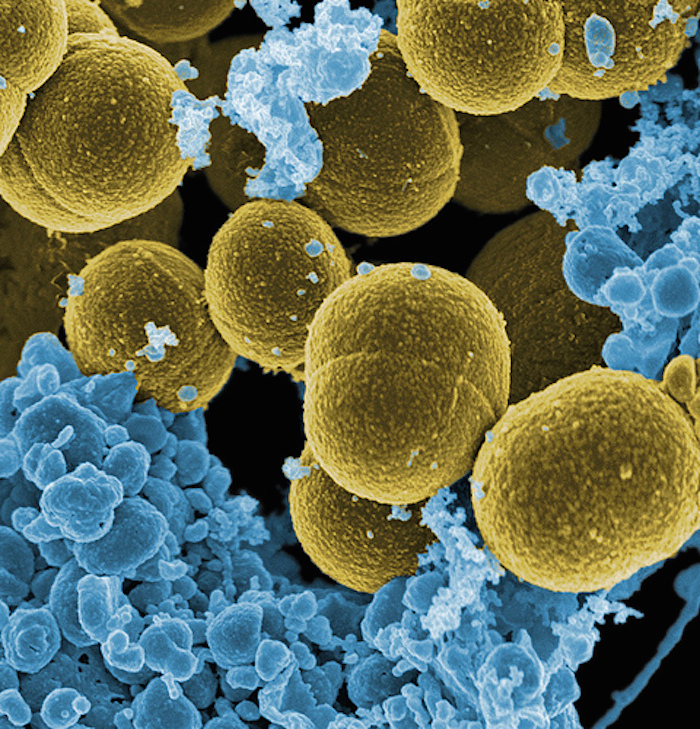 Coil hopes that sequencing the genome of the bacteria may provide clues. “I would love for someone else to follow up the result with Bacillus safensis and see if we could learn more about what happened,” he said. Associate Professor Jonti Horner, an astronomer at the University of Southern Queensland, says the study has shades of the “panspermia” theory, which says that life can be transported between planets by natural means, such as by hitching a ride on asteroids or comets. “Bacteria are extremely durable and it is no surprise is that they can survive in space. What is interesting here is what is happening inside the ISS, a man- made environment,” Dr Horner told The Conversation.